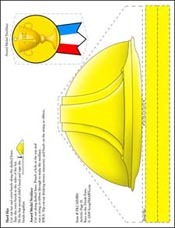 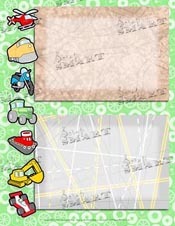 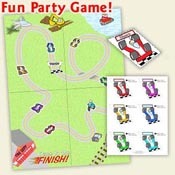 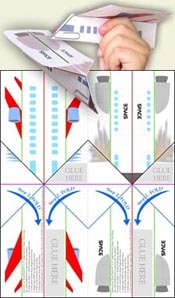 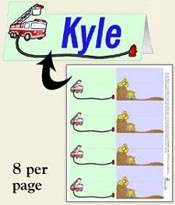 ScrapSMART: Race to the Finish Party CD - Games, Activities, Decorations, Invitations, MORE! 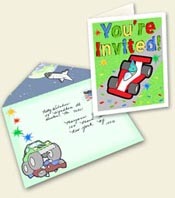 Race to the Finish Party CD - Games, Activities, Decorations, Invitations, MORE! 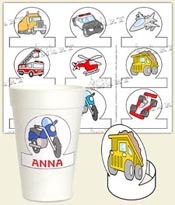 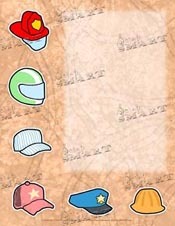 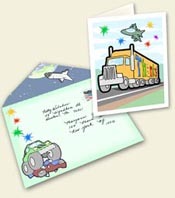 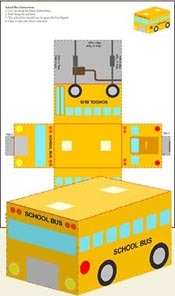 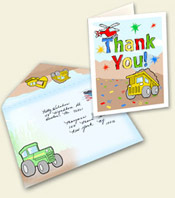 The vehicle theme will appeal to gearheads of all ages, and can be used for birthdays, school parties, and sleepovers. 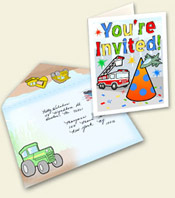 Check out our other themes: Dino Party, Fairy Princess Party, Pirates Ahoy Party, etc. 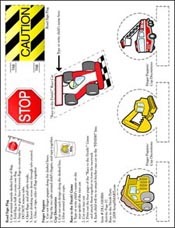 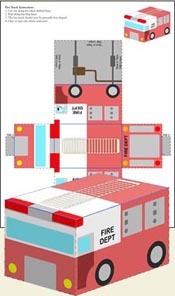 Activities: Construction hard hats, award medal necklaces, papercraft planes, busses, and fire trucks, traffic signal flags, Race to the Finish game, and black-and-white coloring pages.